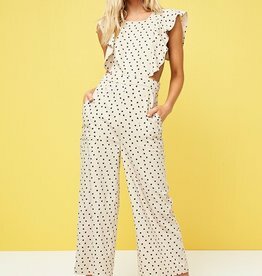 Get ready for a night out on the town! 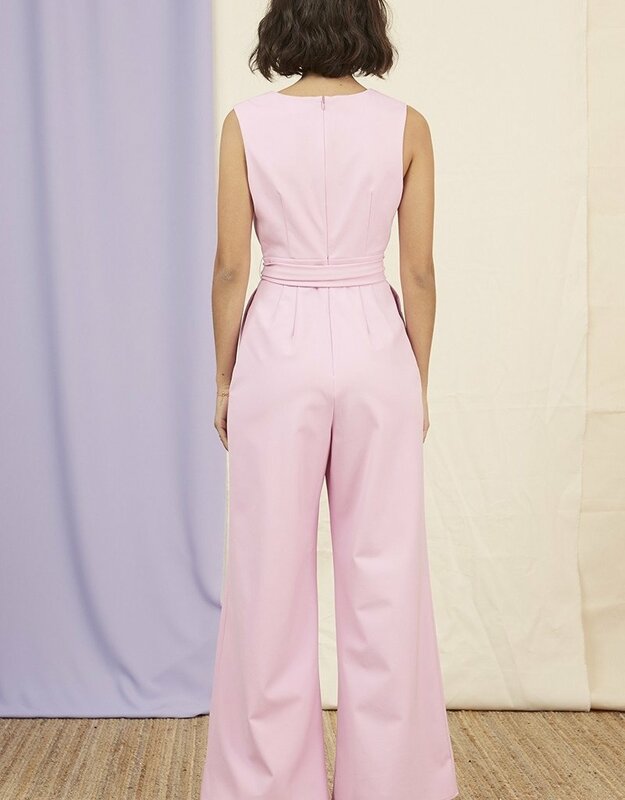 The Essie Pantsuit has a plunging neckline with an adjustable tie around the waist for a perfect feminine touch. Let's party, baby. 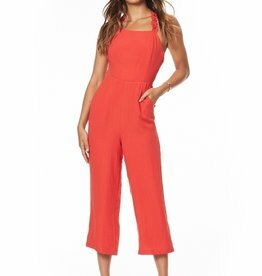 The Ali & Jay Fiesta Jumpsuit is a woven stripe V-neck jumpsuit with a tie front detail. 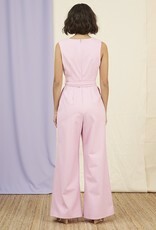 The Ali & Jay Rooftop Jumpsuit is the perfect white jumpsuit for spring and summer events!